The "Webster’s Dictionary" of Water – all water related words defined and easy to find. A canal is a man-made waterway. In the water world, a current is water which moves with force. Currents push, pull, and carry not only water but bits and pieces of the environment around them. In Middle English, “font” meant fountain. The word has evolved, however to refer to a receptacle, usually a stone receptacle used for religious purposes. Fount is a fancy way to say spring. The two words are synonymous. A fountain is a spring or source of water, usually the source or head of a stream. They can also be man-made like a drinking water fountain that you find in parks and recreational areas. Water infrastructure refers to the way your country, state, or city gets water to and from its residents. This includes everything from canals, waterways, and reservoirs to pipes, sewers and even drinking fountains. Aging infrastructures are a current issue, with old pipes that contain copper and lead gaining national attention as the EPA pleads with States to try to make clean water a priority. Read more about water infrastructures here. A water municipality refers to the area which a municipal water supplier serves. This usually correlates with the borders of a city or a town, although larger municipalities do sometimes serve multiple suburban cities. Water pressure is the rate at which water travels through pipes. Water suppliers are required to send out a Water Quality Report, also known as a Consumer Confidence Report or CCR, by July 1st of each year. This document explains where water is sourced as well as what contaminants or impurities it might contain. Water quality reports are accessible on the EPA website. Click here to link to the EPA’s interactive map. A reservoir is a natural or man-made reserve of water, usually collected and stored for a community’s use. 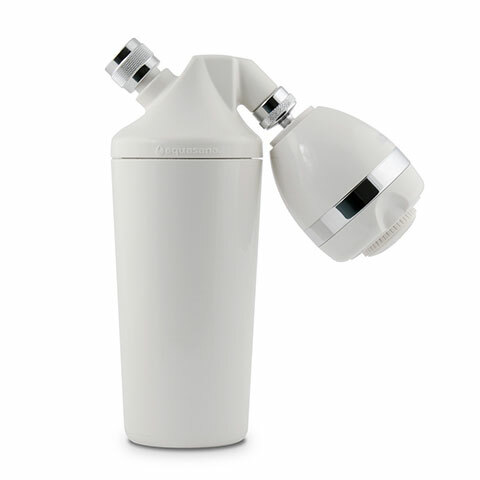 A water softener removes mineral content from hard water. Traditional softeners use salt to neutralize the minerals, but this can be wasteful. There are also salt-free water softeners called water descalers. The term “water source” refers to the original body or bodies of water from which a water supplier takes its water. This could be a river, stream, or lake, or even the ocean if you’re living in Dubai. Source water travels through several man-made waterways (canals or reservoirs) before being treated by a water supplier. In reference to water, the word source can be either a noun or a verb. Source as a noun refers to the stream or channel which feeds a body of water or to the place from which water is gathered. As a verb, the word source means to take in, gather, or provide (with reference to water). Like a well, a spring is usually composed of ground water. However, springs are shallower than wells and issue forth as a stream, rivulet, pool, or even a small lake. Typically seen with a Reverse Osmosis system, a water storage tank is the large tank that contains water that’s been filtered and is ready for use. A Water Supplier is the company or entity that provides water to homes and businesses. Water Suppliers typically test and treat the local water source, as well as manage the transportation of the water to the tap. A well can be either natural or man-made. The term refers to a repository of water which has come up from the earth. Read more about well water. 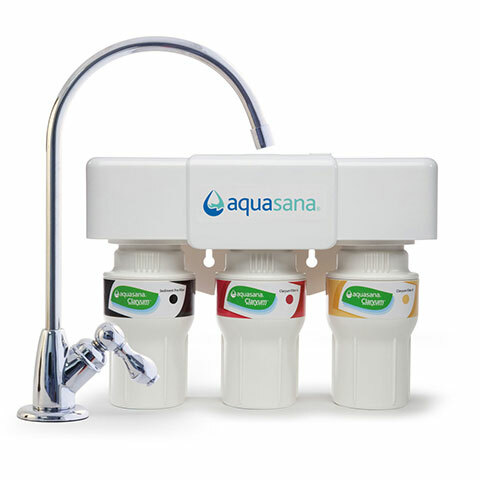 A Whole Home System filters all “point-of-use” taps or valves in a home. This includes the kitchen tap, the shower, and appliance hook-ups, etc. for clean water at every tap. 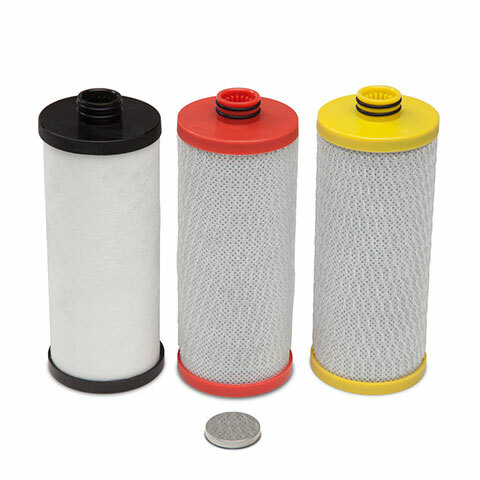 Learn more about why you should choose a whole house filter. Learn how to choose the right whole home filter system. The World Health Organization (WHO) was founded on April 7, 1948 in response to calls for a global health organization from the newly formed United Nations (UN). Today the World Health Organization directs and coordinates international health efforts by the United Nations by providing leadership, shaping research agenda, setting norms and standards and promoting their implementation, as well as advocating ethical and evidence based policy and monitoring global health.